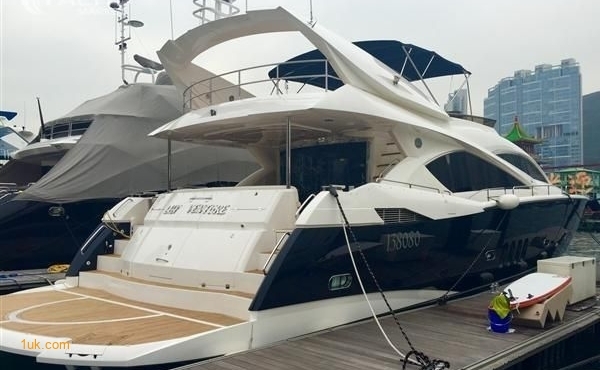 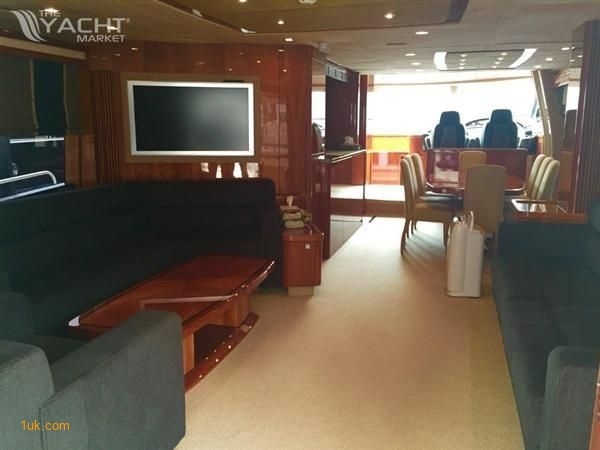 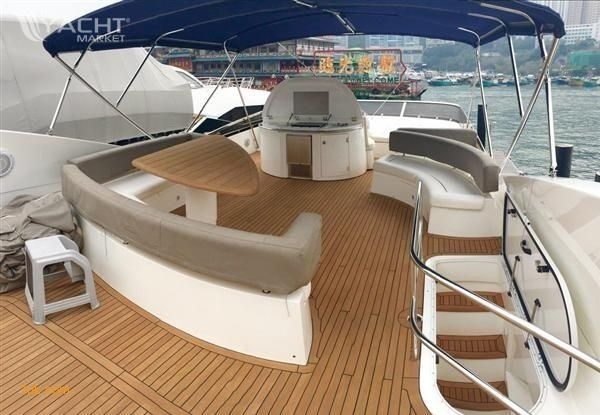 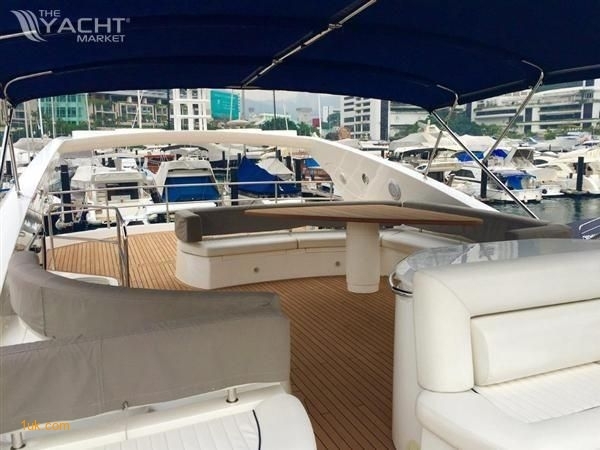 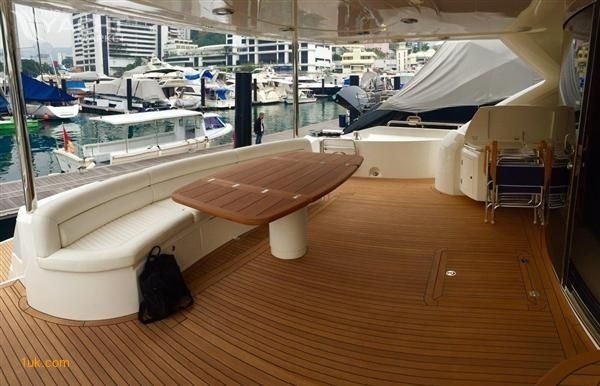 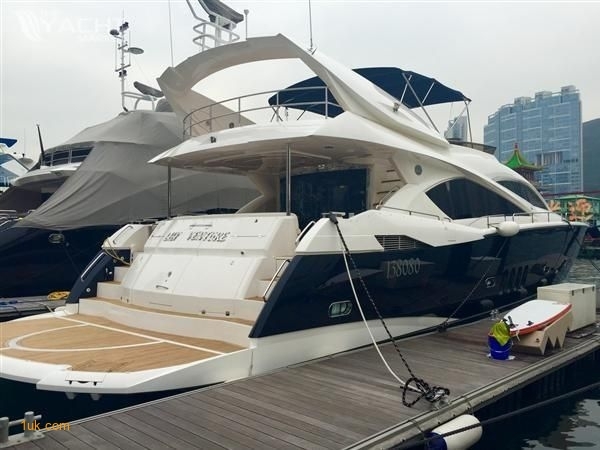 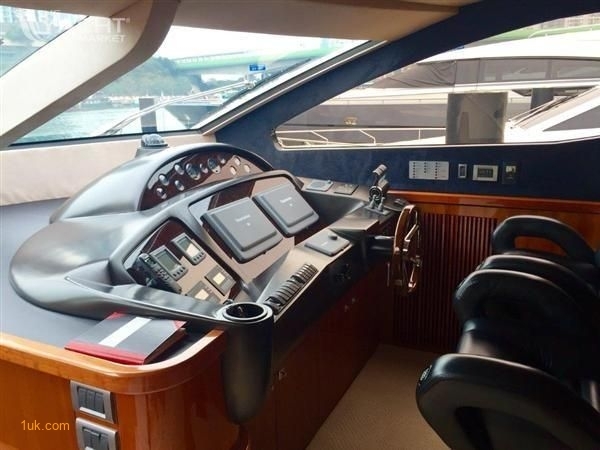 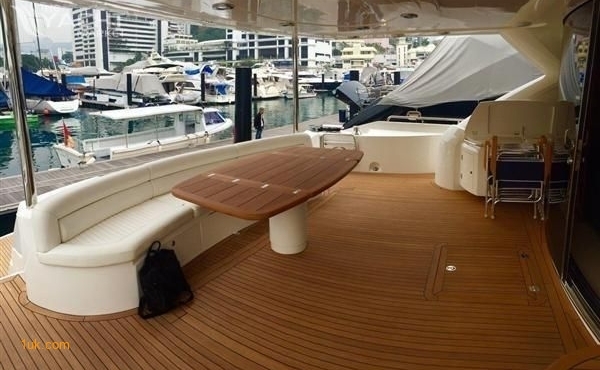 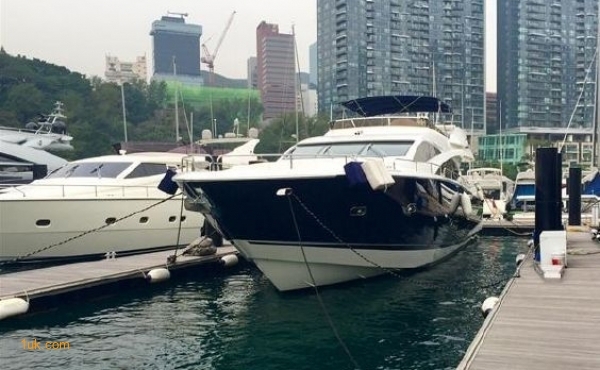 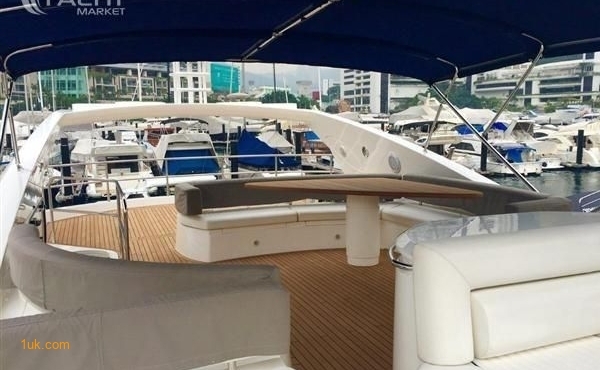 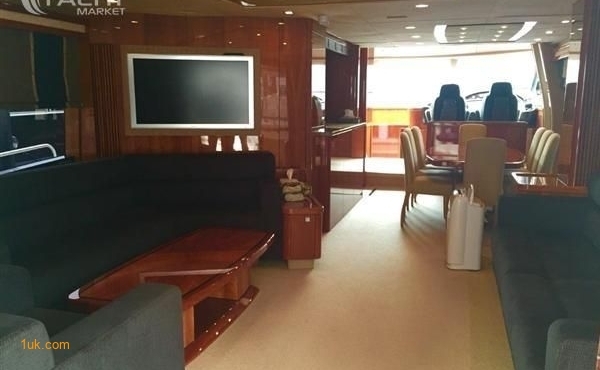 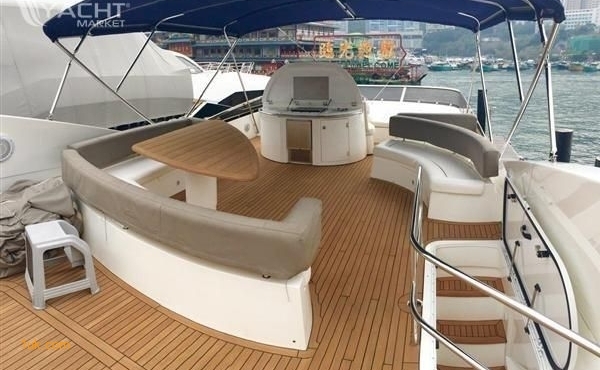 If you would like assistance to help arrange a trip to view this Sunseeker 82 in Phuket we can arrange for all your party to visit. 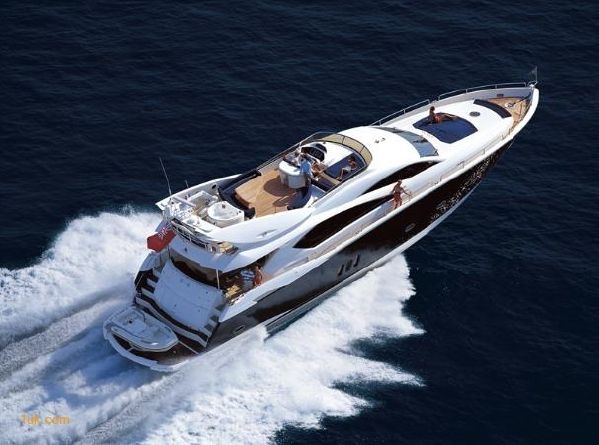 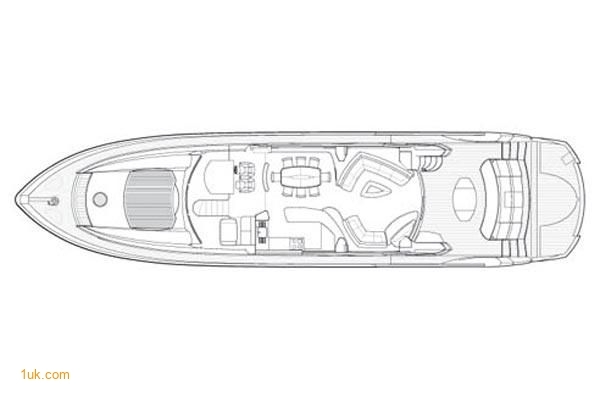 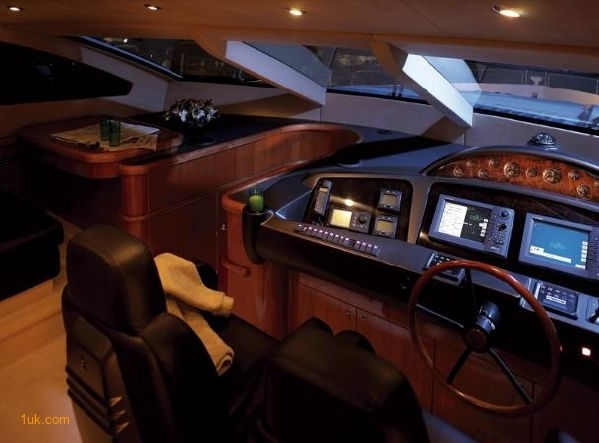 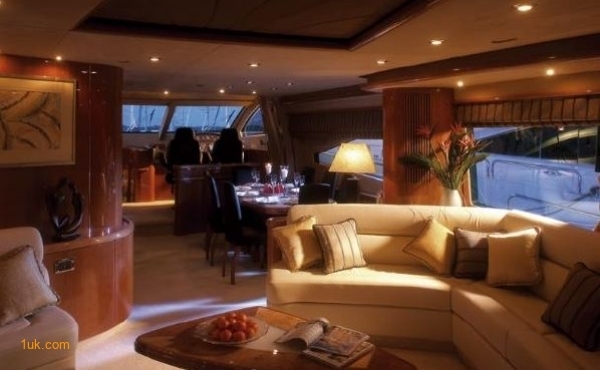 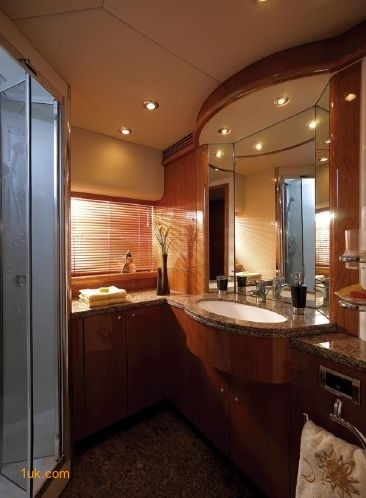 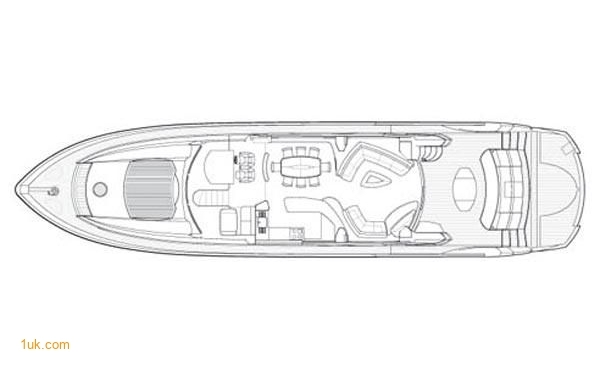 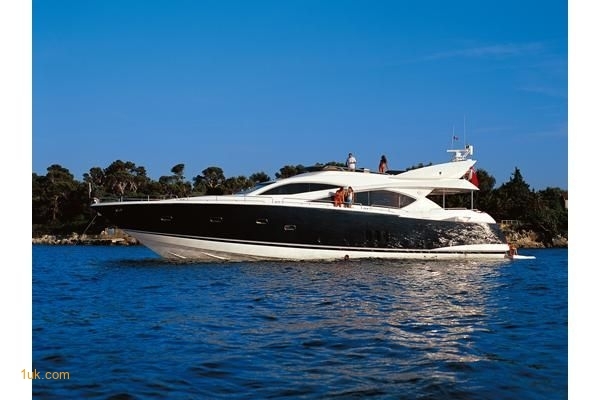 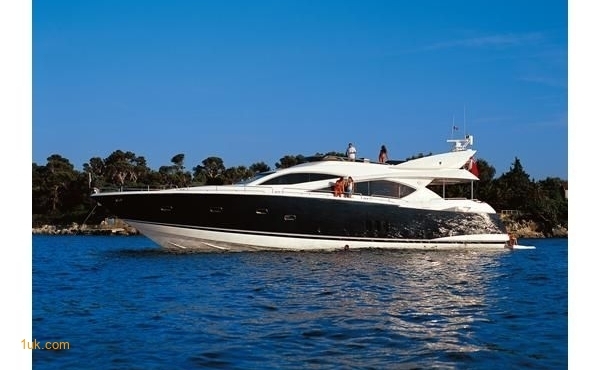 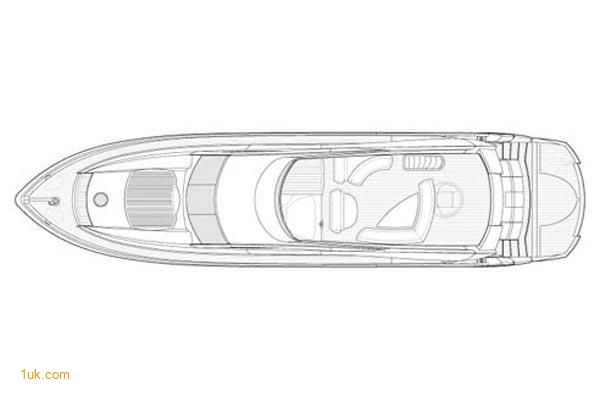 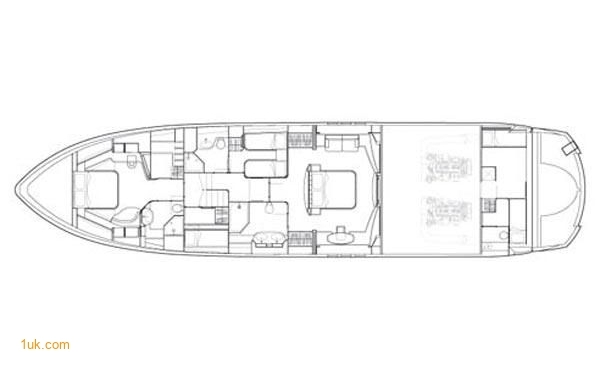 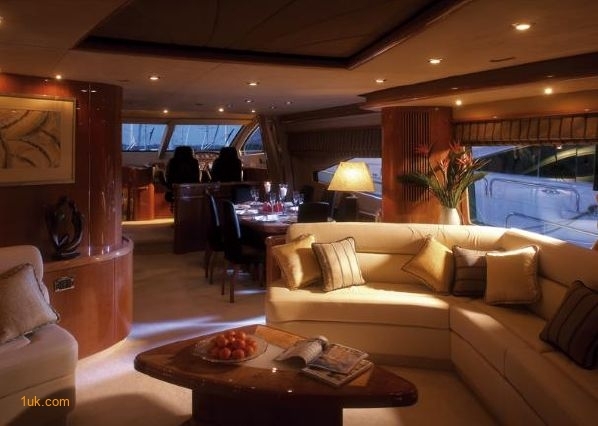 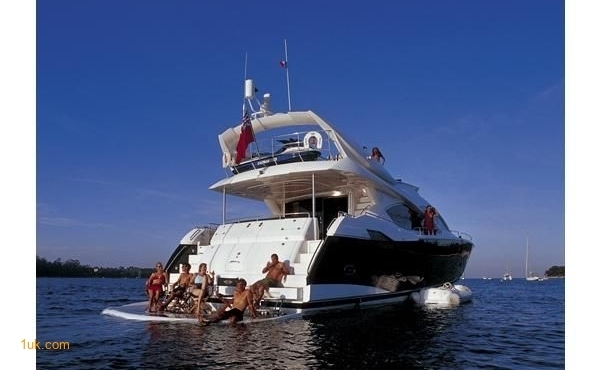 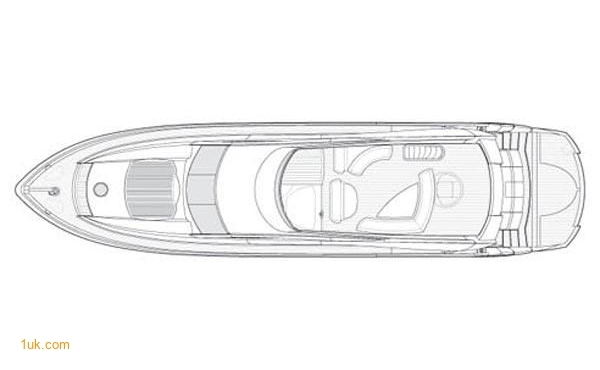 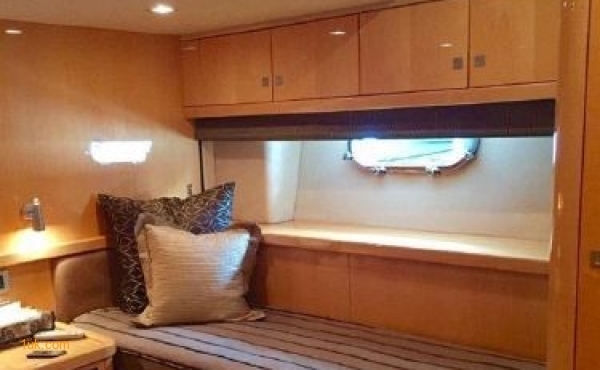 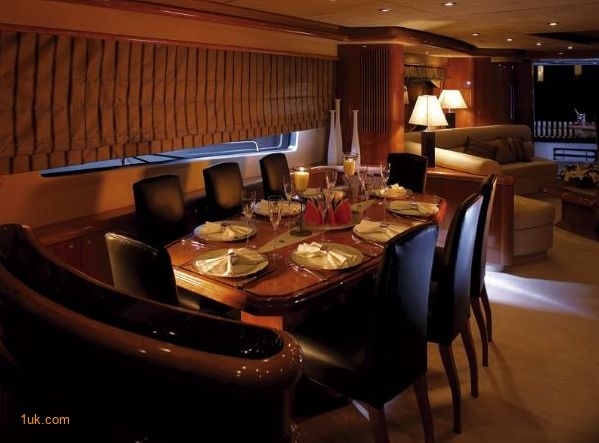 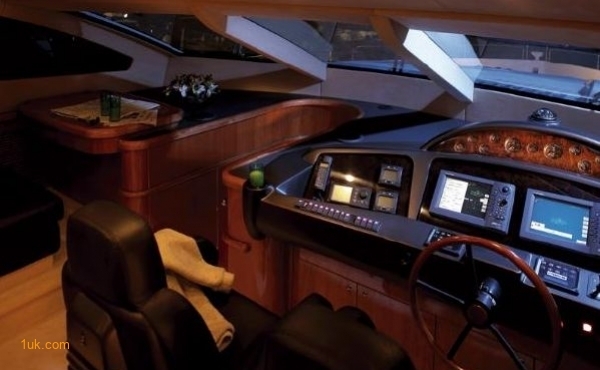 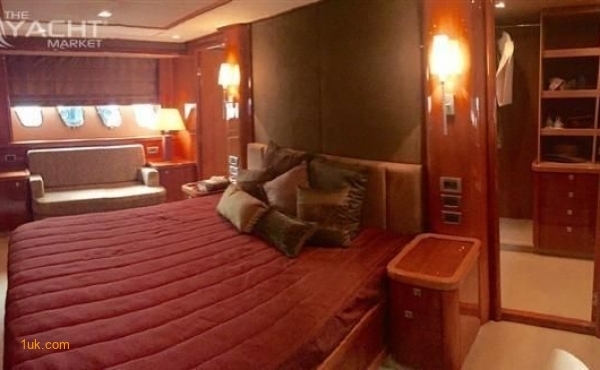 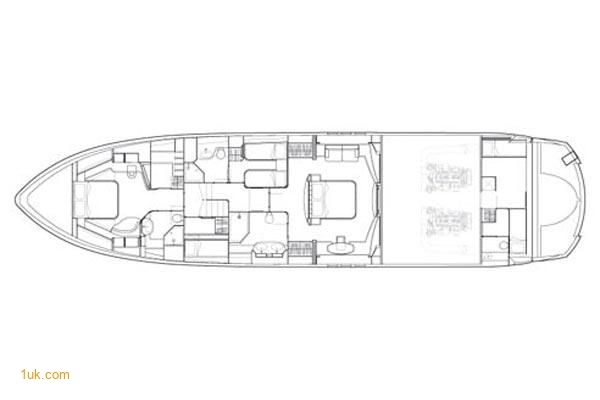 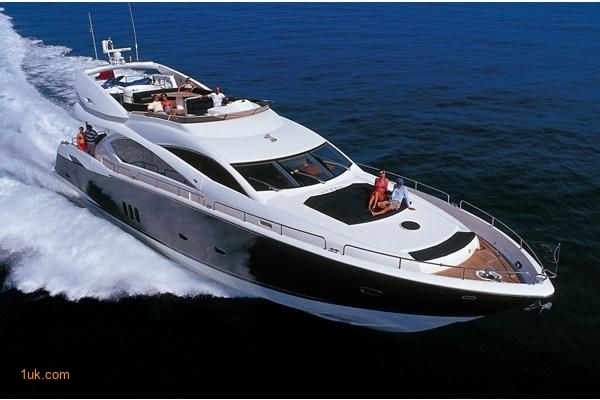 A fusion of style and sophistication, the Sunseeker 82 Yacht is gorgeous and an excellent value. 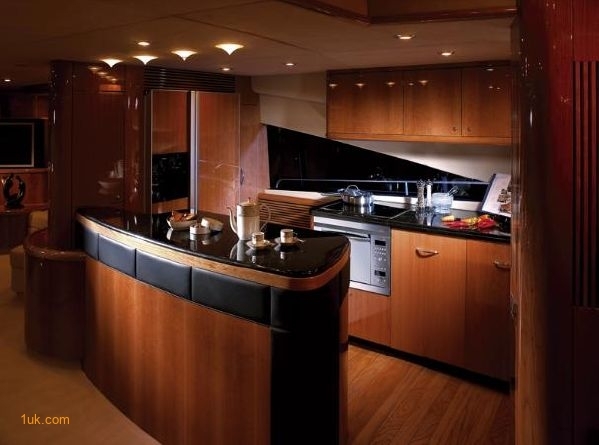 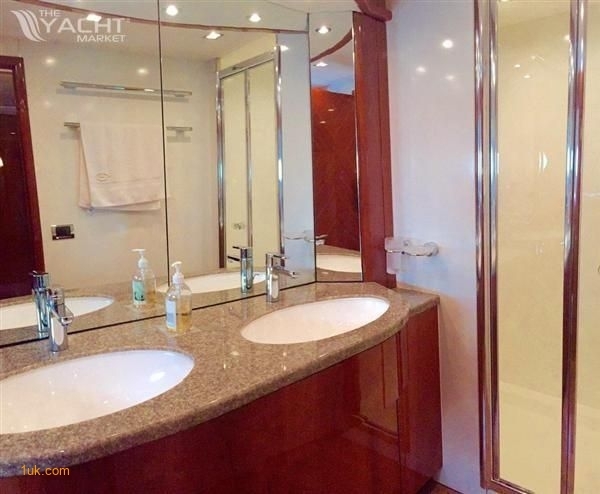 Modern and classic design blend harmoniously to exceed even the highest of expectations. 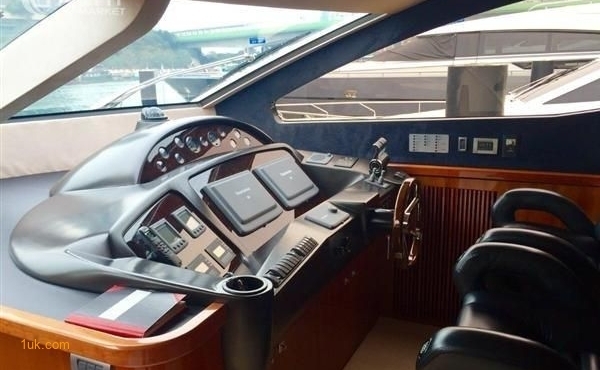 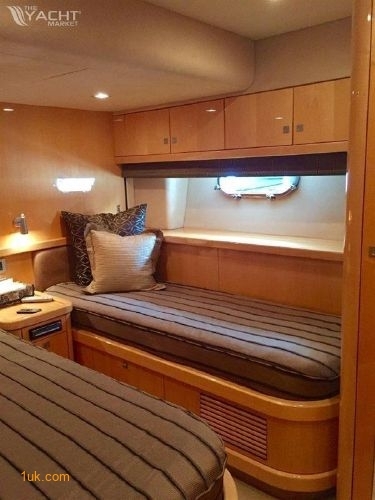 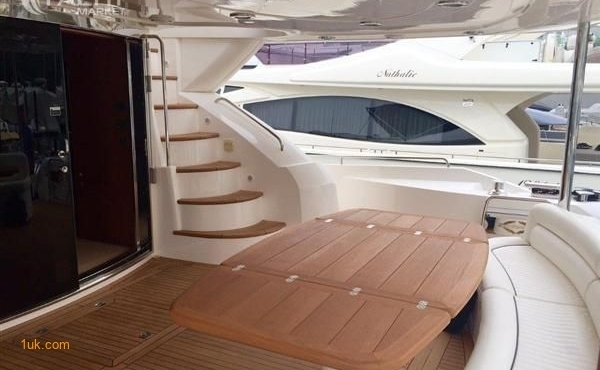 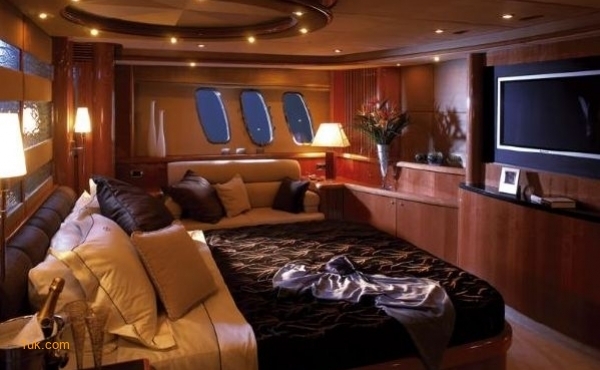 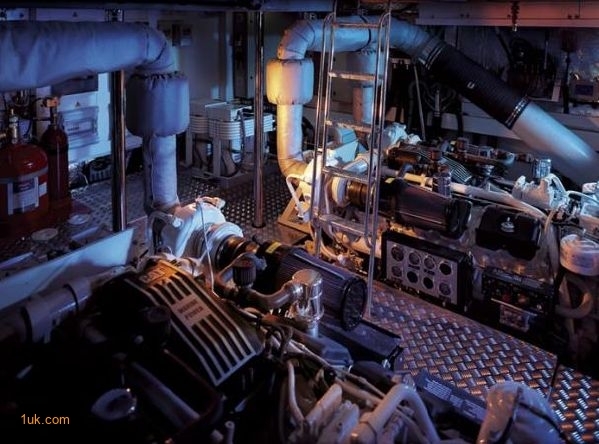 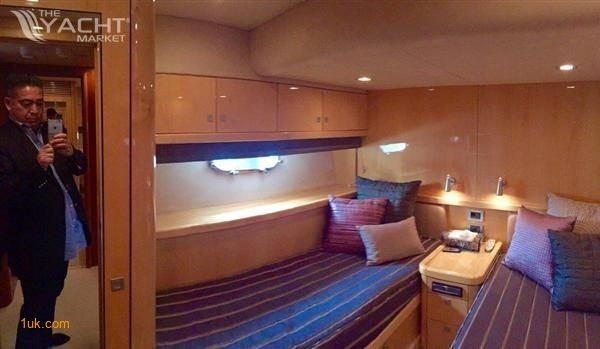 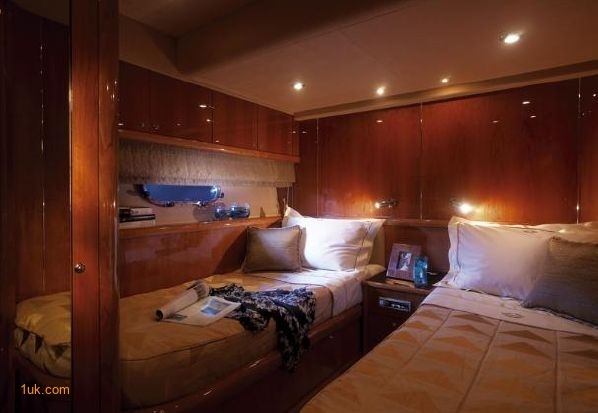 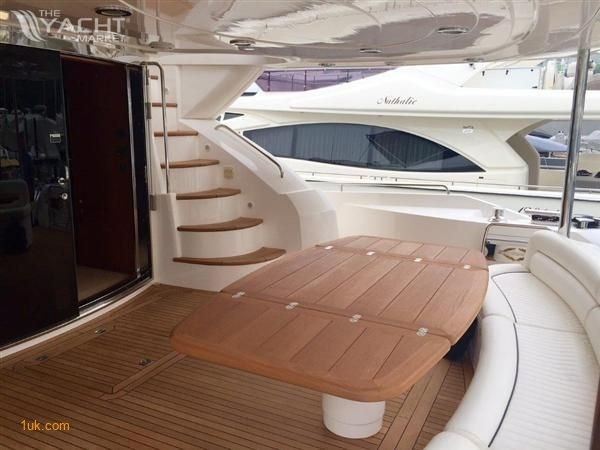 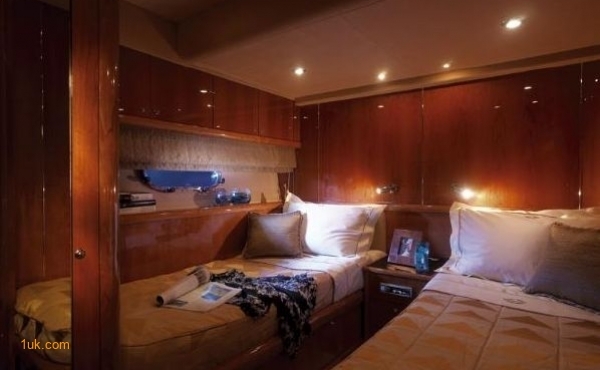 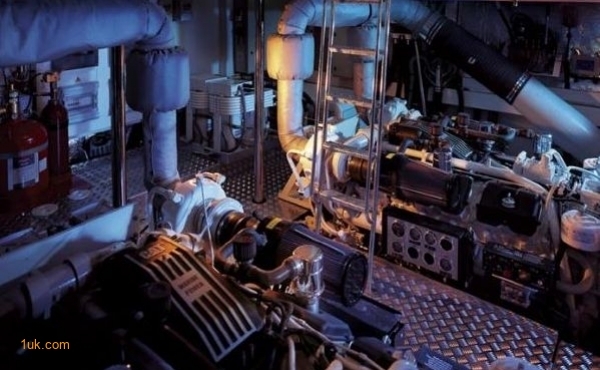 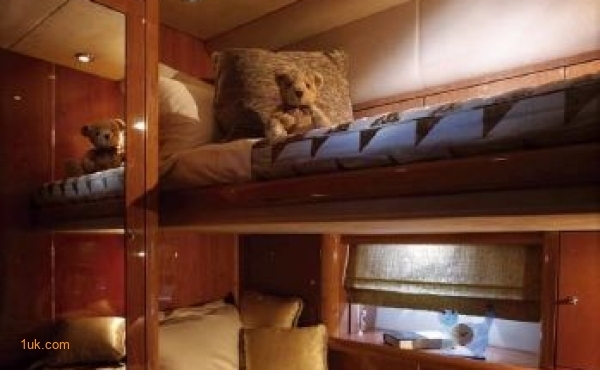 The Sunseeker pedigree, coupled with continuous Sunseeker management and maintenance provide you with the assurance that you're getting a beautiful, well-cared for craft. 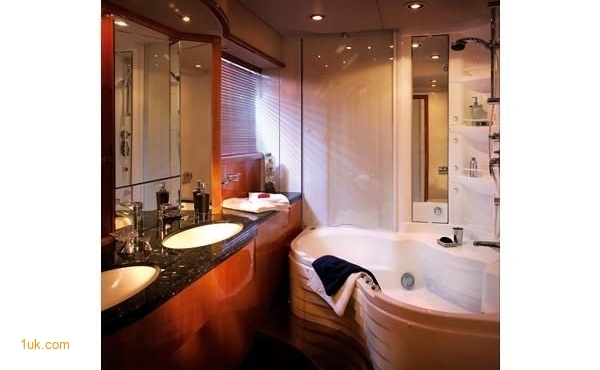 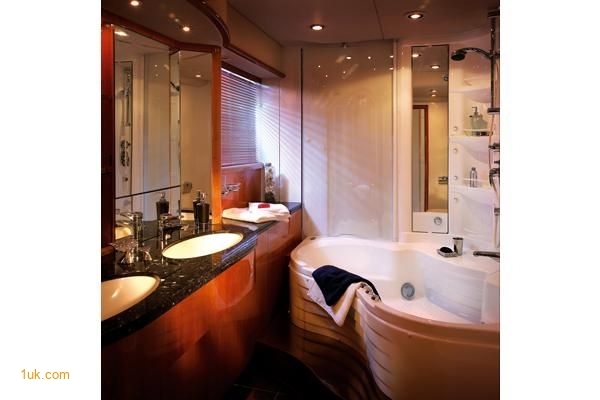 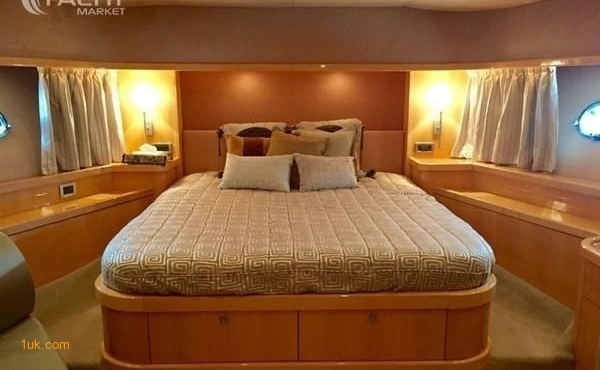 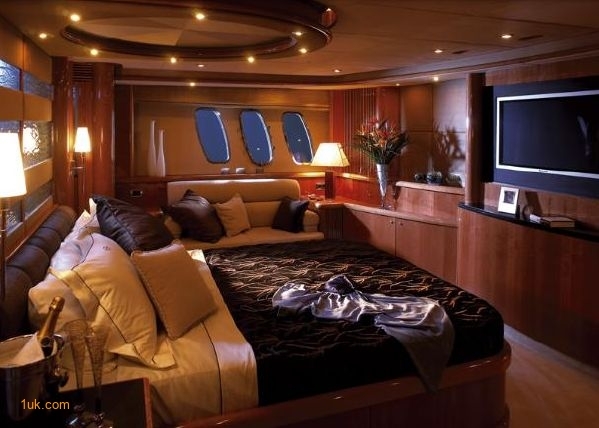 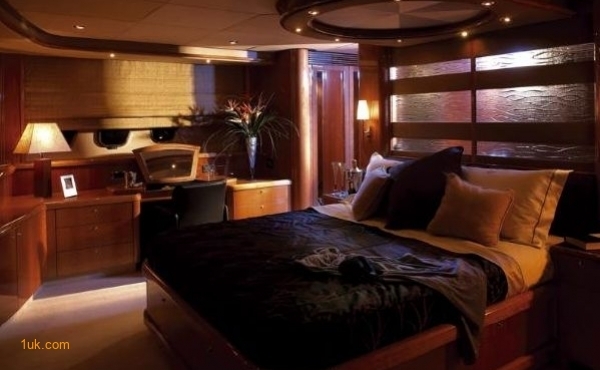 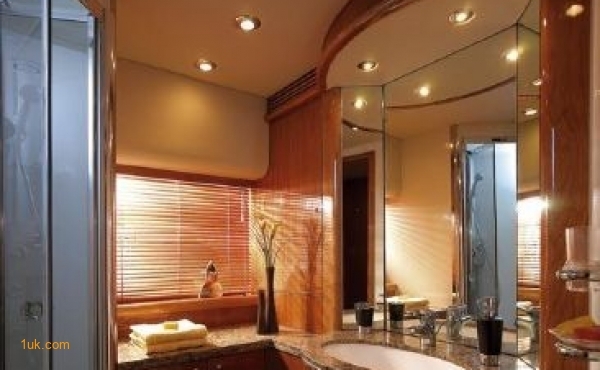 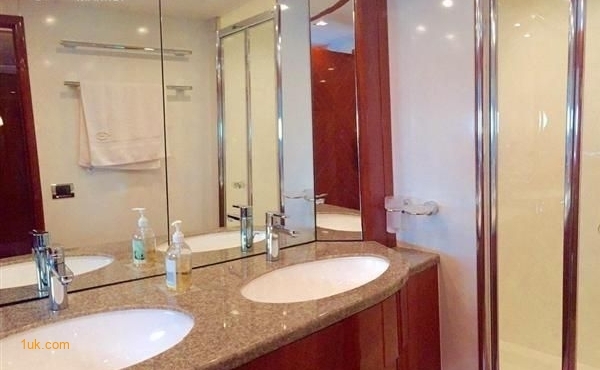 Four staterooms, warm woods, expansive and stylish cruising awaits you. 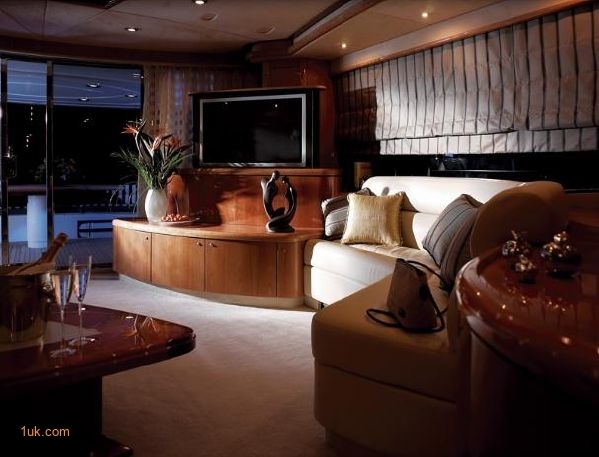 Uncompromising quality and luxury. 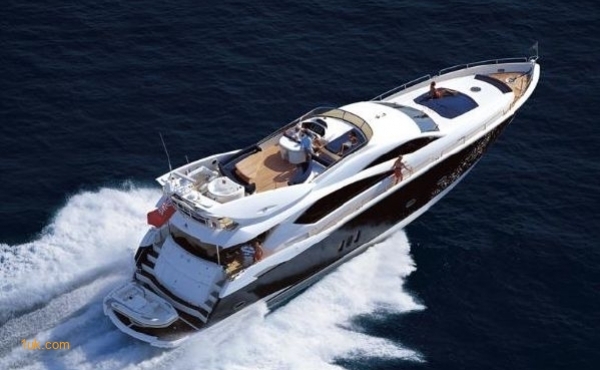 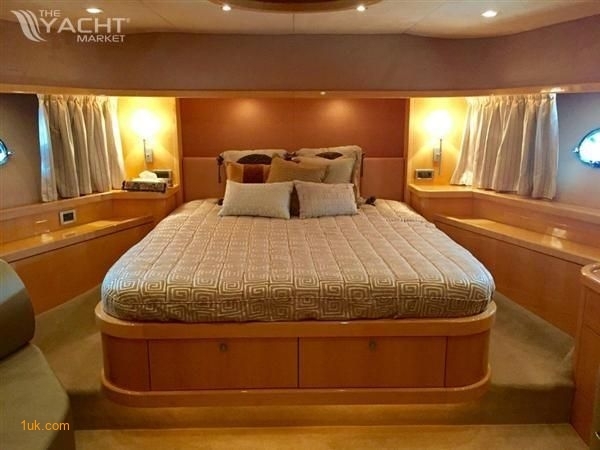 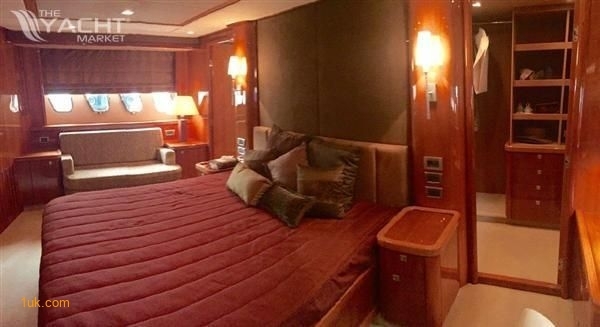 The owner has asked us to set the price at £1,350,000to ensure that she is the best priced larger Sunseeker on the market. 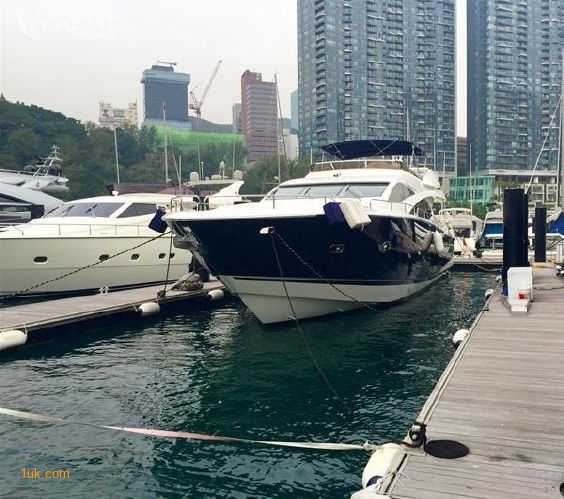 An excellent value in great condition and highly recommended for an early viewing.